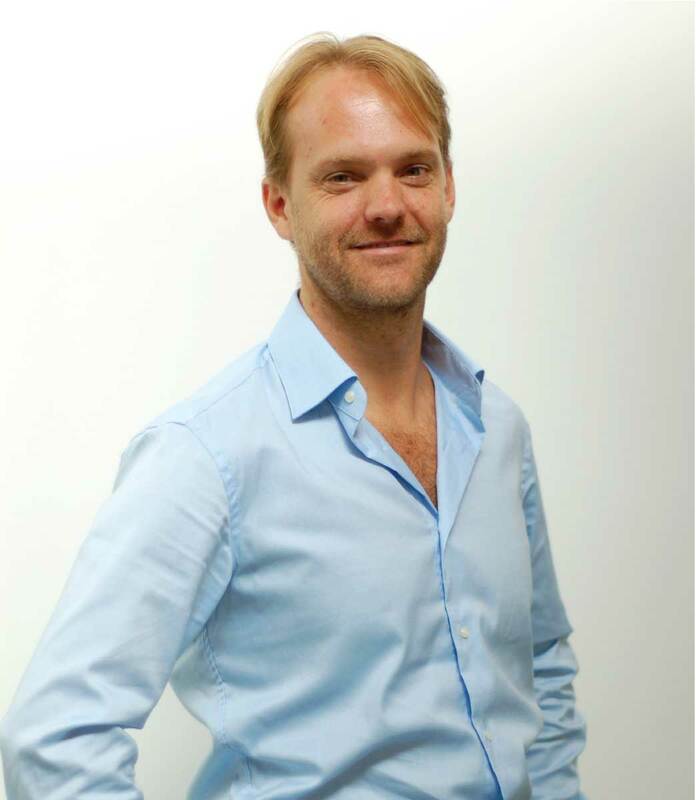 Tim holds an MBA, an MSc (University of London) and a BA (University of Cape Town) in social psychology. Hailing from Zimbabwe, Tim co-founded InspiraFarms with the goal of providing farmers and agribusinesses in the developing world with the tools to be successful and transform the global food industry into a more sustainable system. With a dozen years of experience managing commercial R&D projects across the tropics, Europe and North America, Tim has founded successful (and unsuccessful) tech and advisory companies. Notably, at age 23 Tim established a multi-million pound revenue e-commerce platform for commercial rental property in Central London for one of the UK’s largest property owners. Tim manages InspiraFarms operations from the UK, where he lives with his wife and son.